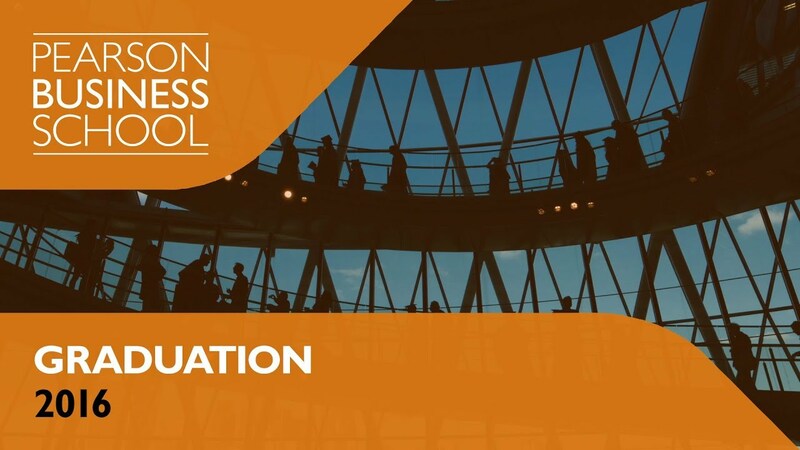 Study your degree at Pearson Business School and you'll be immersed in business from day one. You can choose to study a degree in one of the following areas: Business Management, Law, Accountancy and Marketing. Our alumni have gone on to successful careers, working for corporate giants like Nestle, Microsoft and Sainsburys, and some have even started their own businesses. 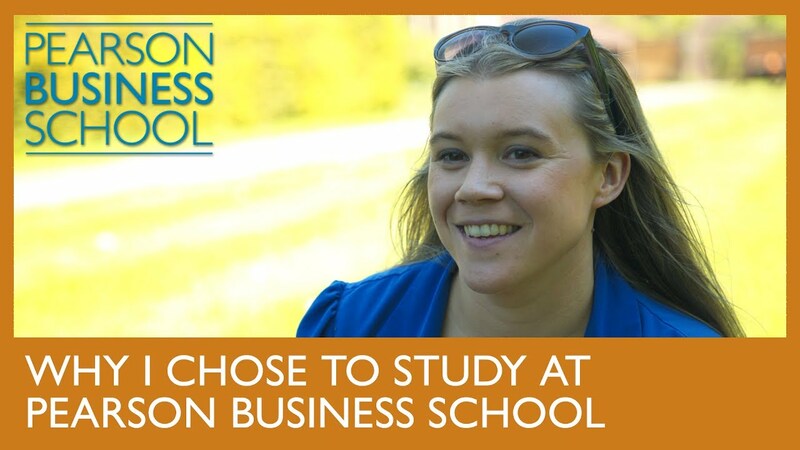 Why study at Pearson Business School? At Pearson Business School, we do things differently - we're part of a FTSE 100 company and that means we’re immersed in industry. We'll give you the know-how you need to find your dream internships, and ultimately your dream job, and we'll help you develop what employers call the 12 core competencies - the skills and qualities you need to succeed in the workplace. 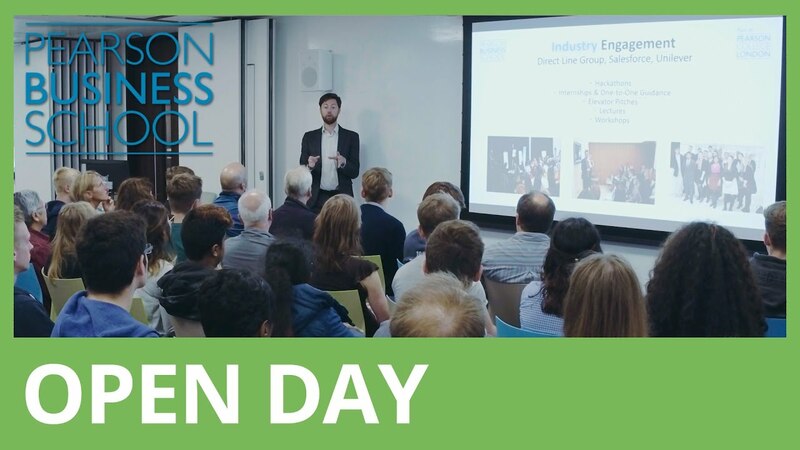 Study within the heart of a FTSE 100 company, in Pearson's offices in the heart of central London, a little different from the average university campus! Benefit from guaranteed internships, if you're a full-time undergraduate student within Pearson Business School (*subject to academic performance). Build your professional network and make contacts at industry workshops led by some of the world's most reputable organisations. We work closely with our industry partners from global businesses to innovative startups, so you get up-to-the-minute, inspirational knowledge and experience. Our students are enterprising and entrepreneurial. They get to work with our in-house startup company as part of the business incubator programme, and many have set up their own companies too. A social enterprise set up by members of Pearson College London with a mission to up-skill, empower and financially support women from rural cotton farming communities in India. 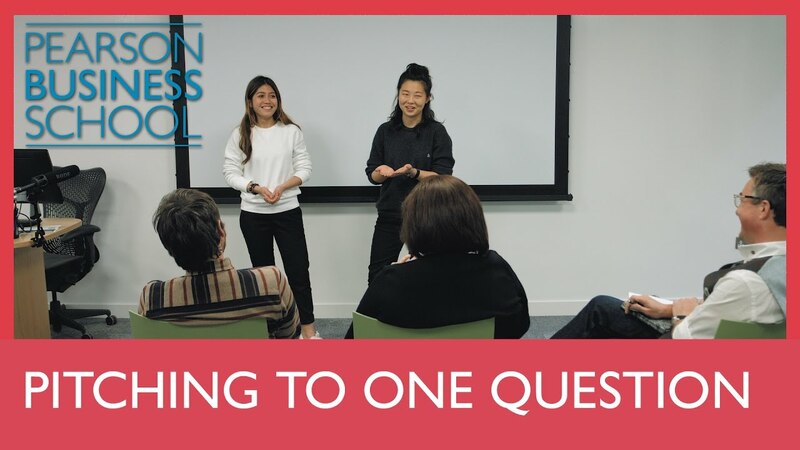 This project is now a key part of Social Enterprise at Pearson Business School and every year a new group of student volunteers takes over the reins. Since graduating from Pearson Business School, Sam Applebee has started a design agency. Kickpush work with clients on everything from web design to digital strategy.